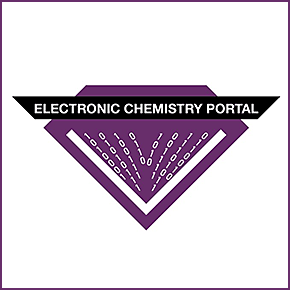 This Challenge aims to address the need for a next-generation open source electronic lab notebook (eLN) that collects, organizes and analyzes data relevant to the chemical synthesis and analyses of known opioid and non-opioid-based analgesics, drugs of abuse and molecules used to treat drug abuse into an electronic laboratory knowledge portal for synthetic chemistry (electronic synthetic chemistry portal; eSCP). This challenge requires submission of only a detailed description of the design of the eSCP, not the final working portal. The innovators may use currently available. While the focus of this challenge is on a specific translational problem relevant to pain treatments and drug abuse and overdose, the eSCP should be designed to be generally applicable to any kind of laboratory chemical and biological data collection, recording and analysis of data relevant to any translational challenge, be modular; and well architected for advanced machine learning applications. The design should address the following judging criteria and will be evaluated based on the potential to achieve these criteria. Winners from this challenge will be strongly encouraged to develop their designs to compete in an envisioned follow-up reduction-to-practice challenge.